Muddy says: North Devon does ‘big’ well, doesn’t it? 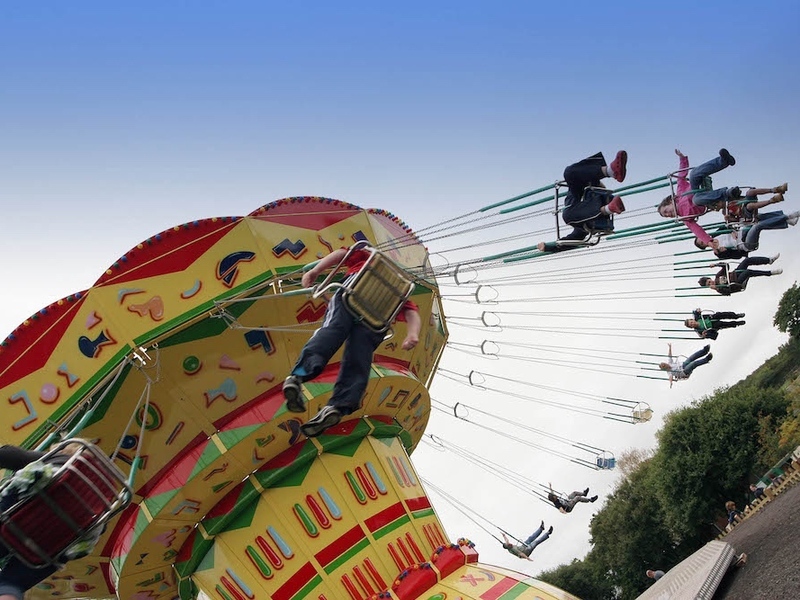 Big landscapes, big beaches and The Big Sheep, with the biggest rollercoaster in the county! 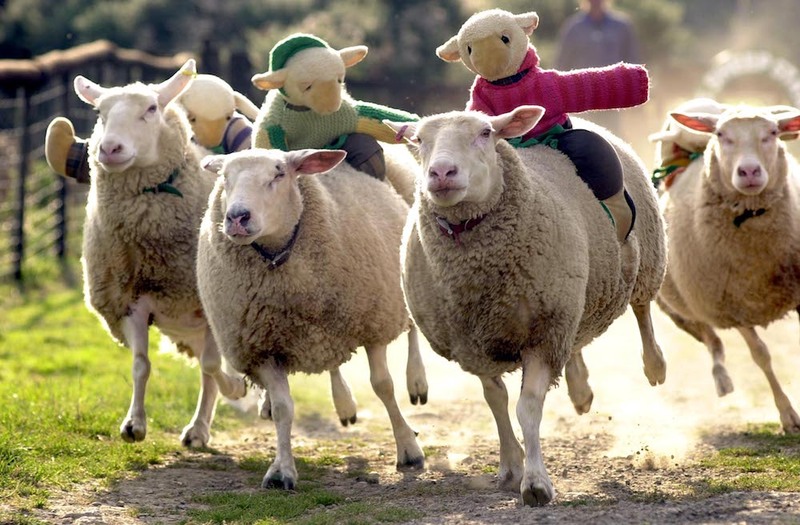 Kids will love this place, with its rides, live animal shows and all the charm of a farmyard, with oodles of added fun. Weekends and holidays in North Devon can’t be all lolling around on the beach, sadly. There will be days when the weather won’t play ball and there will be others when the kids just want to burn energy and let off some steam. Oh, hello The Big Sheep, mind if we pay you a visit?! Just outside Bideford, you’ll find this awesome all-weather adventure park, set amidst all the charm of the farm, waiting to entertain all ages. 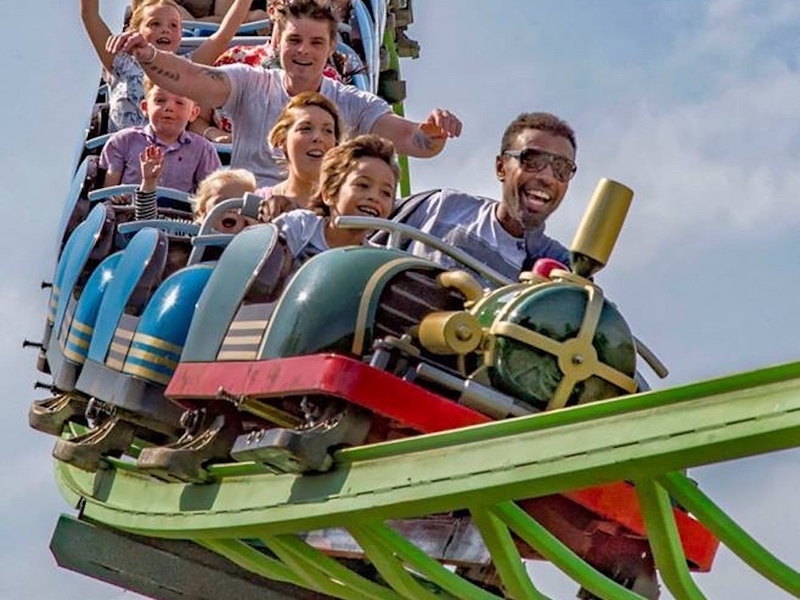 In amongst fields of sheep and goats grazing and the barn, full of cute furries, you’ll discover the Rampage rollercoaster and the Twister, both designed to test the bravery of the small people (and bigger ones, if you’re easily scared). And elsewhere, you’ll find gentler rides, from swan pedalo’s to a farmyard train, plus plenty of opportunity to bounce the day away in a series of outdoor playgrounds. You can fill a whole day here, easily. If the weather does turn dodgy, you’re covered, literally. 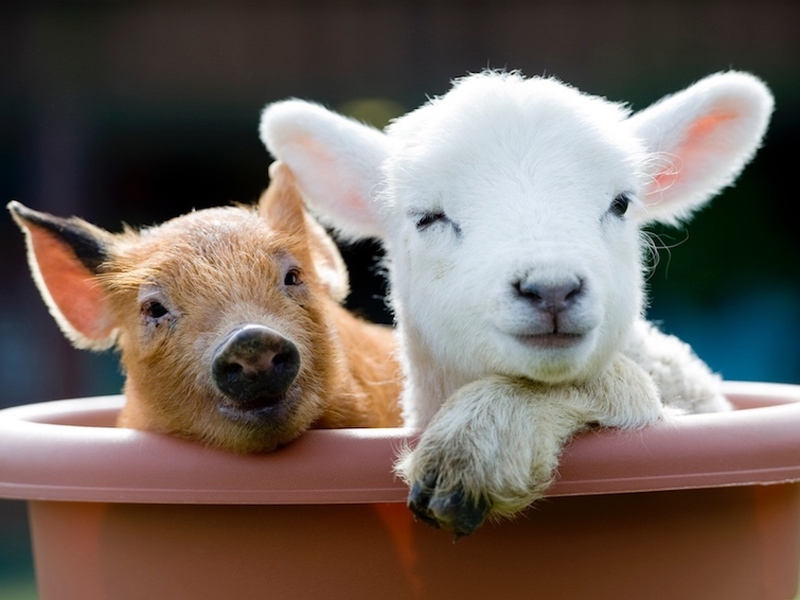 Many of the shows take place inside the arena, from Duck Trials, to world-famous sheep racing, plus there’s the Ewetopia indoor adventure playground and the barn, where Pets Corner will enchant the little ones for cuddles with the rabbits and guinea pigs. Feast on lunch in one of the cafe’s, then once you’ve refuelled it’s time to go again. And again. You can even sit out one of the rides and sneak off to the on-site brewery and gin distillery for a quick tipple!